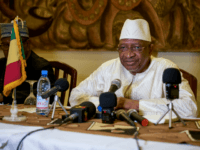 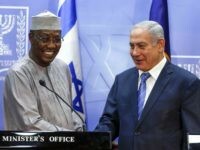 Prime Minister of Mali Soumeylou Boubèye Maïga is expected to visit Israel in the coming weeks, reported Israel’s Channel 13 on Monday. 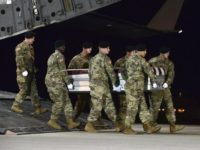 BAMAKO, Mali — Jihadist gunmen angered by Chad forging ties with Israel killed 10 Chadian peacekeepers and injured at least 25 others in an attack on a UN camp in northern Mali on Sunday, one of the deadliest strikes against the UN mission in the West African country. 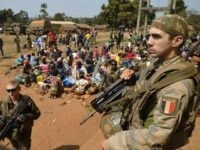 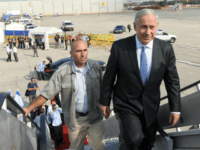 JERUSALEM — Israel’s prime minister has departed for the central African nation of Chad to officially restore relations. 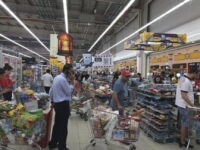 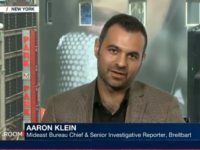 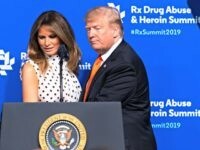 Breitbart’s senior investigative reporter and Jerusalem bureau chief Aaron Klein called out some on the left in Israel for criticizing Prime Minister Benjamin Netanyahu for opening diplomatic relations with Chad despite the Muslim-majority African nation’s poor human rights track record. 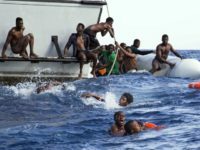 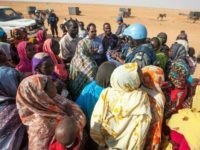 An extensive report published by Thomson Reuters Foundation on Wednesday finds that the price of a child bride in eastern Africa, particularly South Sudan and Kenya, has skyrocketed as families seek ways to avoid starvation and ensure their children have food and shelter. 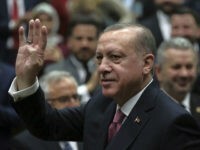 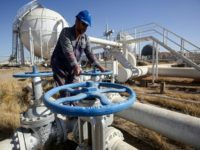 Increasingly isolated in Europe, Turkish President Recep Tayyip Erdogan arrived in Algeria Tuesday for a whirlwind five-day tour of Africa intended to boost his economy and raise the diplomatic profile of his country tarnished by an ongoing invasion of Syria and repeated failures to prevent terror attacks in urban tourist centers. 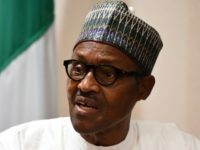 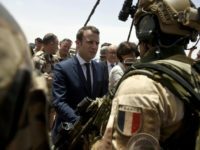 The Nigerian military has dismissed a Boko Haram video threatening to abduct and behead President Muhammadu Buhari as a “photoshop” and “complete joke,” claiming that Boko Haram no longer has the capacity for large-scale attacks and is merely trying to intimidate villagers into a distorted perception of their strength. 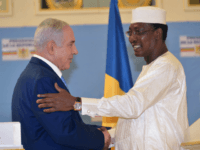 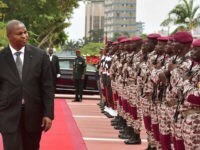 A senior Israeli official met last week with the president of Chad, a Muslim-majority nation that does not have diplomatic relations with Israel. 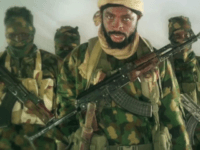 This Islamic State released a video Wednesday touting the successes of its African affiliate, Islamic State West Africa Province (ISWAP), the terror group more popularly known as Boko Haram. 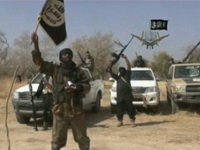 The jihadists in the video vow to enslave the entire continent, beginning with the conquest of Niger. 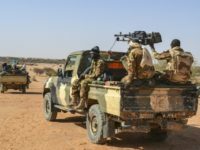 Nigeria may claim to have “won the war” against the Islamic State-affiliated terror organization Boko Haram, but for neighboring Chad and Niger, the battle rages on. 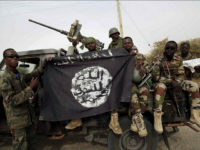 The persistence of the Boko Haram terrorist group in Nigeria and neighboring countries is fueled by an alarming lack of organization and distrust among intelligence officials, keeping essential information from getting to those who need it in time. 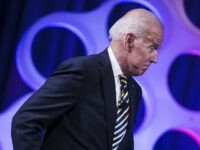 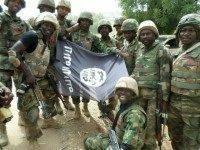 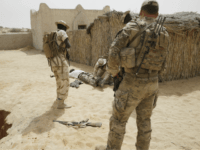 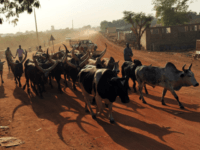 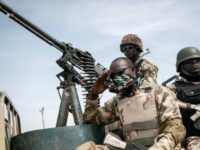 Boko Haram-Afflicted Countries to Receive $40 Million from U.S. 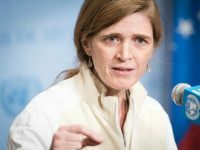 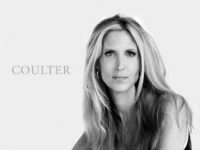 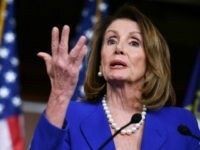 The four African countries bordering Lake Chad currently combating the Nigeria-based jihadist group Boko Haram will receive $40 million in humanitarian assistance from the United States, according to Samantha Power, the American ambassador to the United Nations. 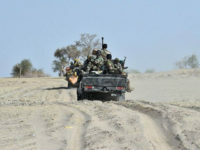 The Nigerian military has issued an offer to Boko Haram jihadists seeking to surrender to hand over their arms and join the nation’s first jihadi rehabilitation camp, where the government hopes to train the former terrorists to work and prepare them to reintegrate into society.